With five educational streams covering critical topics, plenary and information sessions with leading government and industry leaders, and more networking opportunities than ever before, CBAA 2017 was must-attend event for anyone in private and business aviation. For the first time ever, CBAA was held in conjunction with the Aerospace Defence and Security Expo (ADSE), and the combined event attracted over 1,000 aerospace and business aviation professionals to the city. As an added bonus, the event coincided with the Abbotsford International Airshow which is rated as one of the top 10 airshows in the world. Chartright was again proud to sponsor a hole at the Hope Air Annual Charity Golf Tournament which took place on August 9th. Hope Air is a national charity that provides free flights to people who cannot afford the cost of an airline ticket to get to vital medical care. Hope Air serves people from across Canada, of every age, with any illness. Since 1986, they have arranged over 100,000 flights. 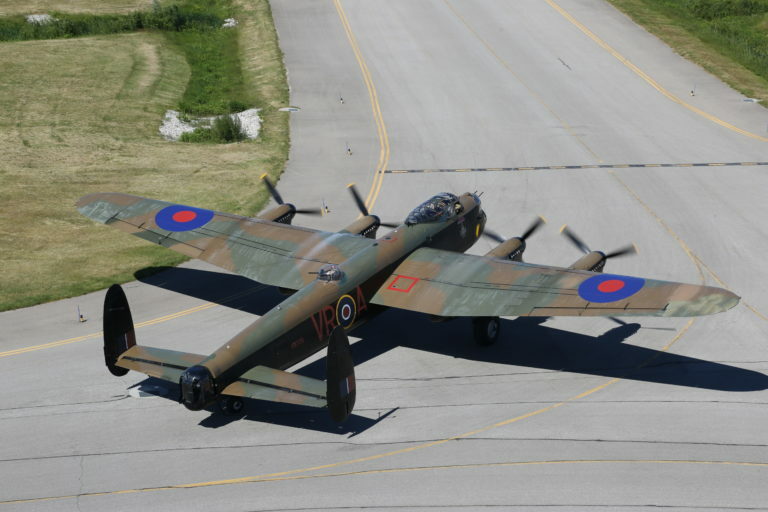 CBAA 2018 will take place at Chartright’s Hangar 53 at the Kitchener/Waterloo Airport (YKF) June 12-14! Click here to view the promo video. Picture after the Awards Breakfast with Allan and Cathy (Chartright) on the left, Chris Wood (General Manager at YKF fourth from the right), and some of the CBAA Board of Directors. Why are we wearing Oktoberfest hats you ask? As well as being known as a growing tech hub of Canada, the Kitchener/Waterloo area hosts the largest Oktoberfest celebration outside of Munich, Germany. CBAA 2018 will be full of the tech and Oktoberfest themes. Chartright is looking forward to next year! “The ramp at Chartright’s Waterloo FBO will be busy in the summer of 2018 when the facility will host the Canadian Business Aviation Association’s annual convention. Canadian business aviation’s premier event is heading to Ontario’s Waterloo region in 2018. The Canadian Business Aviation Association (CBAA) has selected the Region of Waterloo International Airport and the new Chartright fixed-base operator (FBO) facility as the site of its summer 2018 national convention. *This is an excerpt from the Skies Magazine article by Ben Forrest on Chartright’s Waterloo FBO being chosen as the location for CBAA 2018. Click here to read the rest of the article.